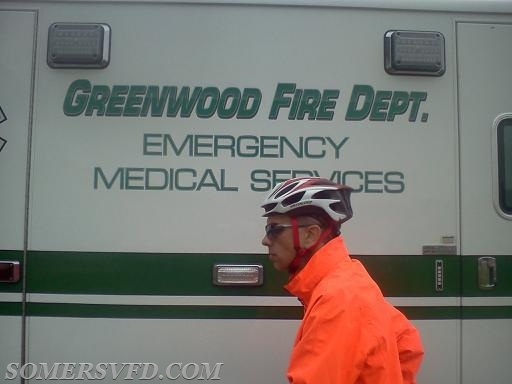 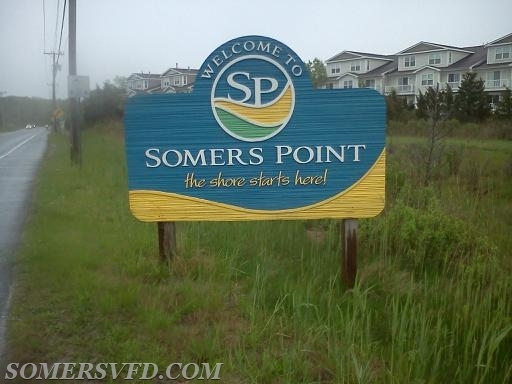 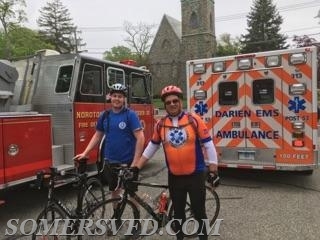 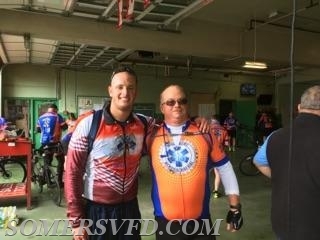 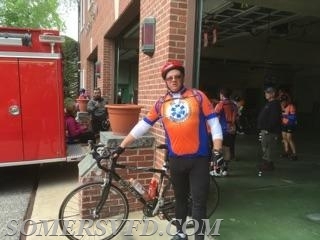 Somers Volunteer Fire Department, INC.
FF/EMT Bill Rothschild participates in the annual Muddy Angels ride. 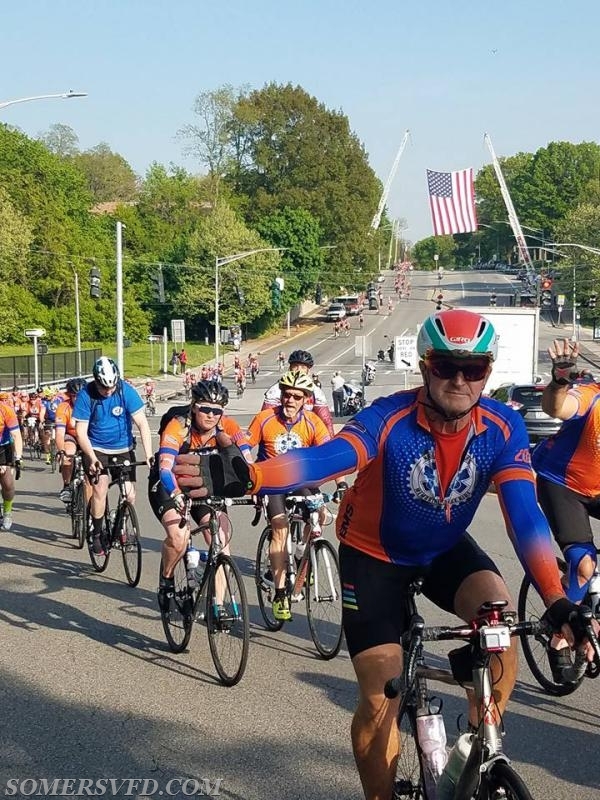 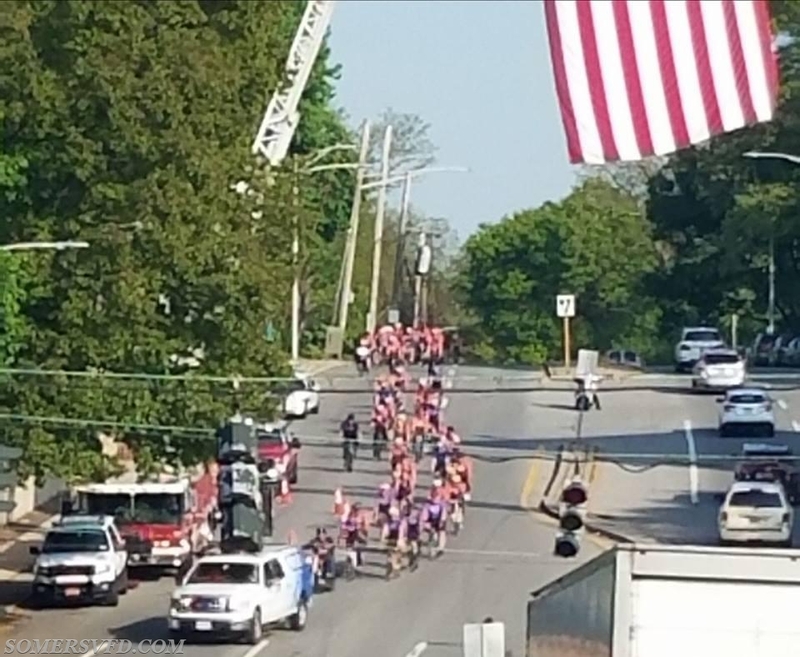 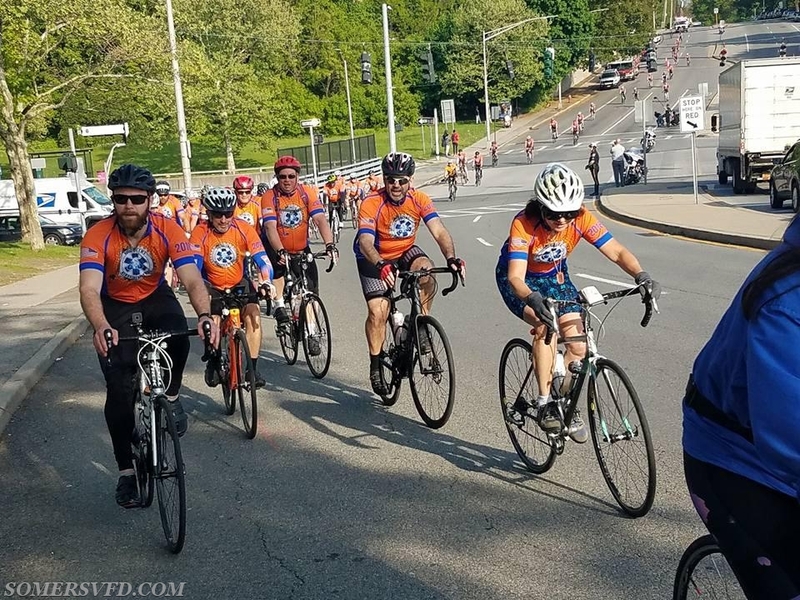 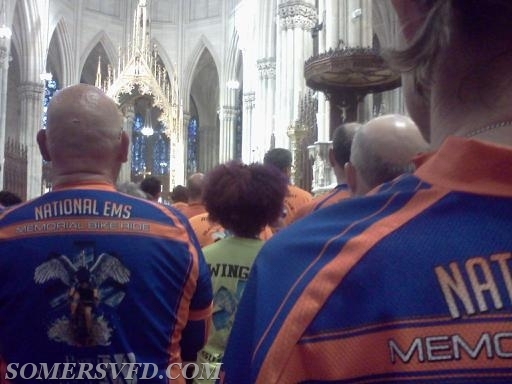 Bill and 100 other riders from the US and Canada are riding from Boston to Washington, DC in support of the National EMS memorial. 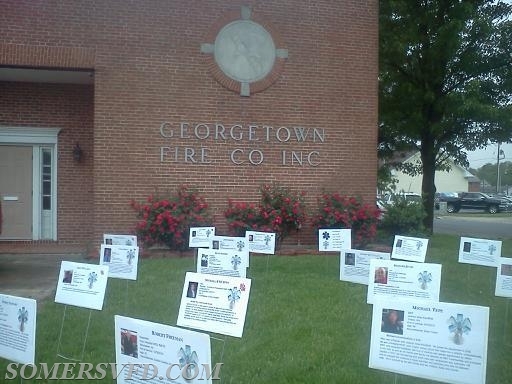 The memorial honors EMS personnel that have fallen in the line of duty. 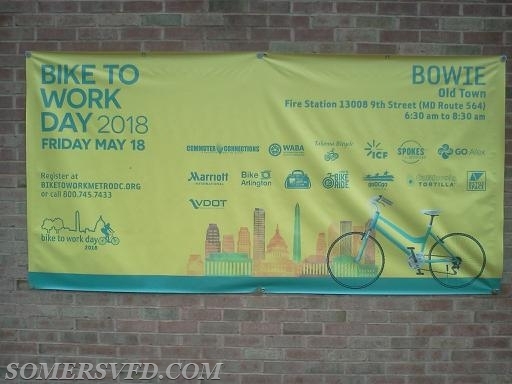 New pictures will be added to this story at the end of each day. 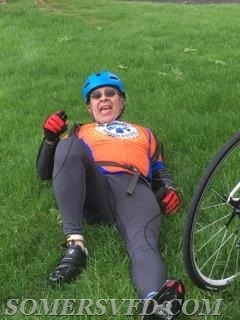 The ride takes 7 days. 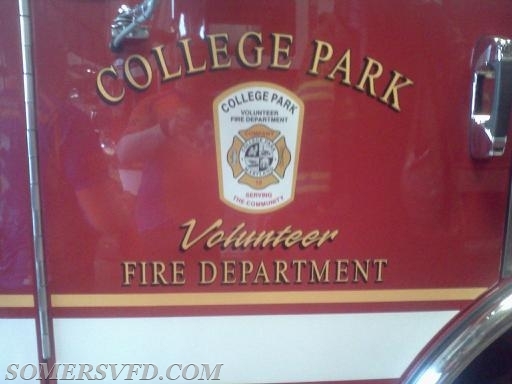 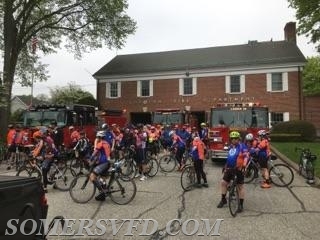 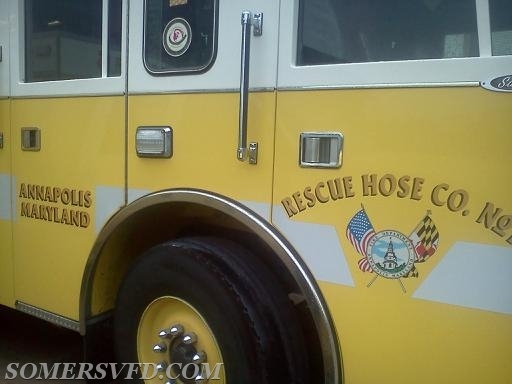 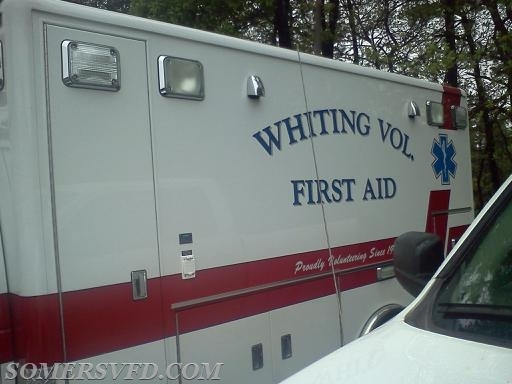 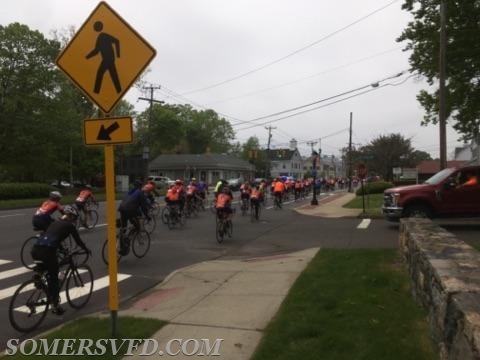 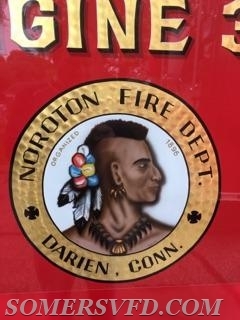 The SVFD wishes all the best to the riders. 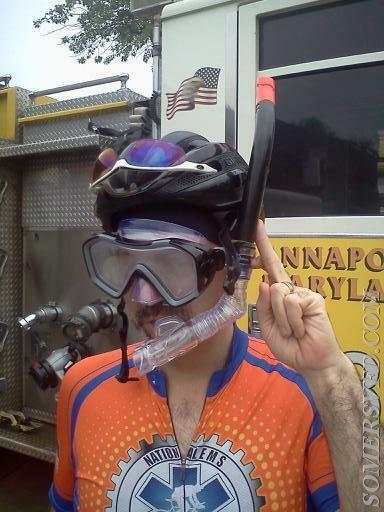 May the wind be at your back and all roads lead downhill. 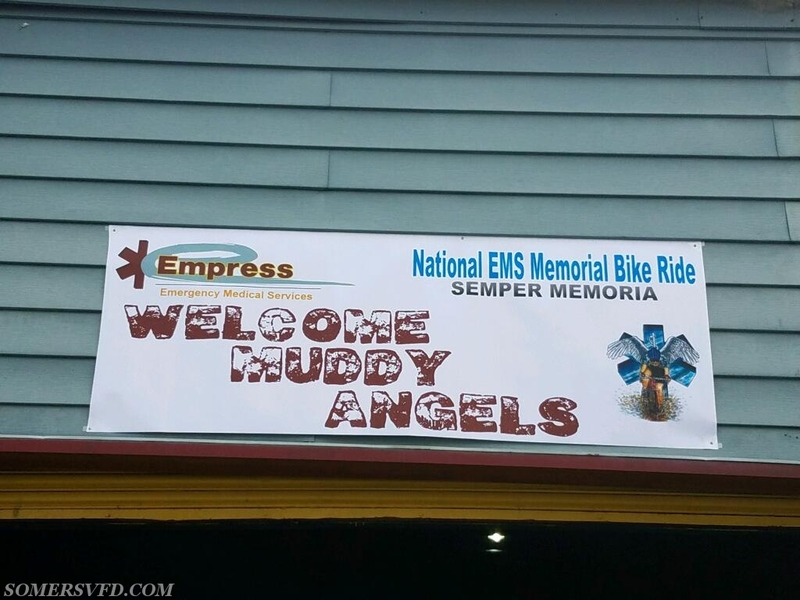 Empress Ambulance hosted lunch on Day 3.